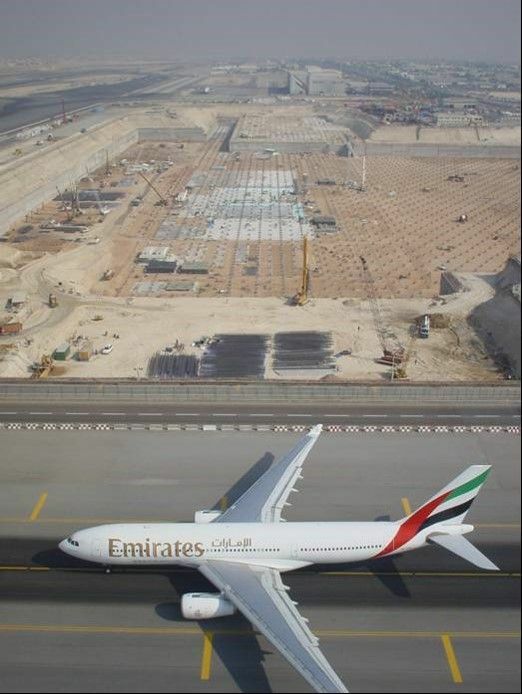 One-third of the world’s population, nearly two billion people, live within four hours flying time from the UAE; 80% within 12 hours. 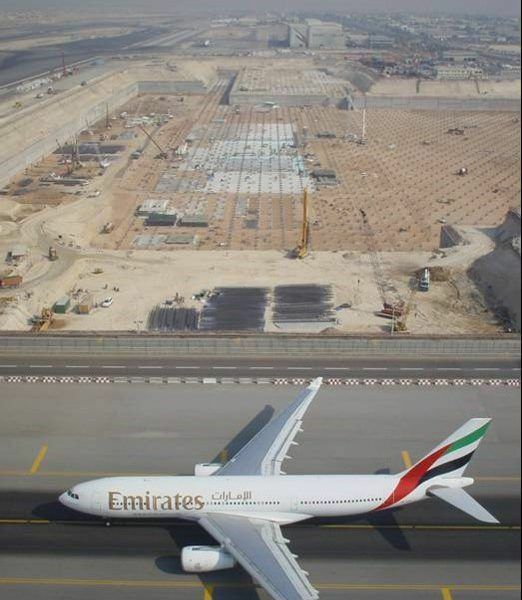 With such an advantage, growth and expansion in the aviation section will continue. 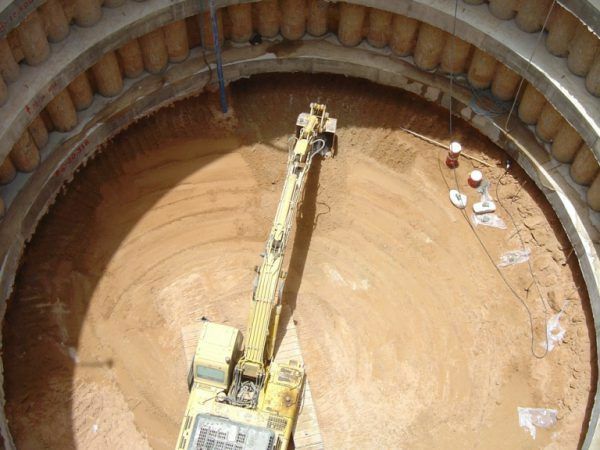 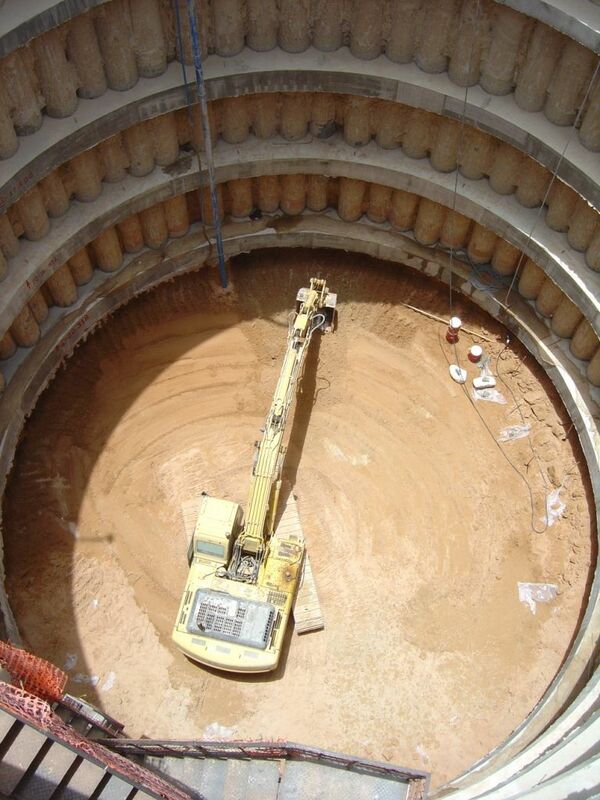 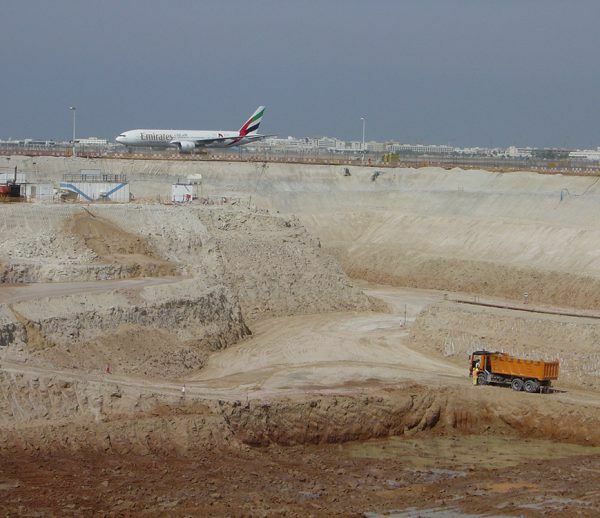 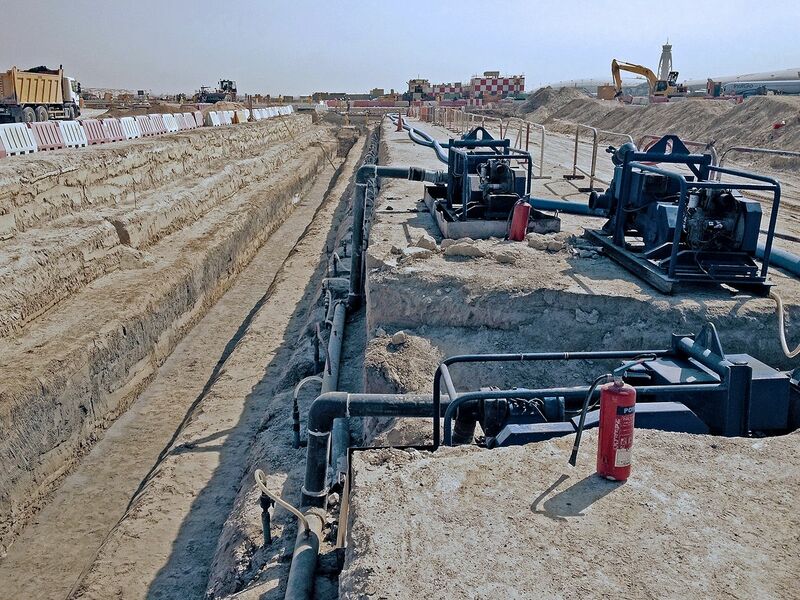 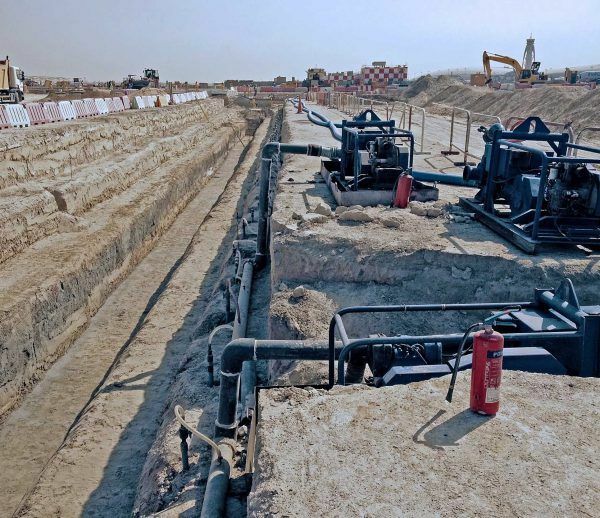 WJ Emirates has firsthand experience delivering groundwater management and remediation services from the world’s busiest airport; Dubai International Airport (which was the first mega dewatering project in the region with over 5 million cubic meters of excavation), Hamad International Airport in Qatar and Muscat International Airport in Oman. 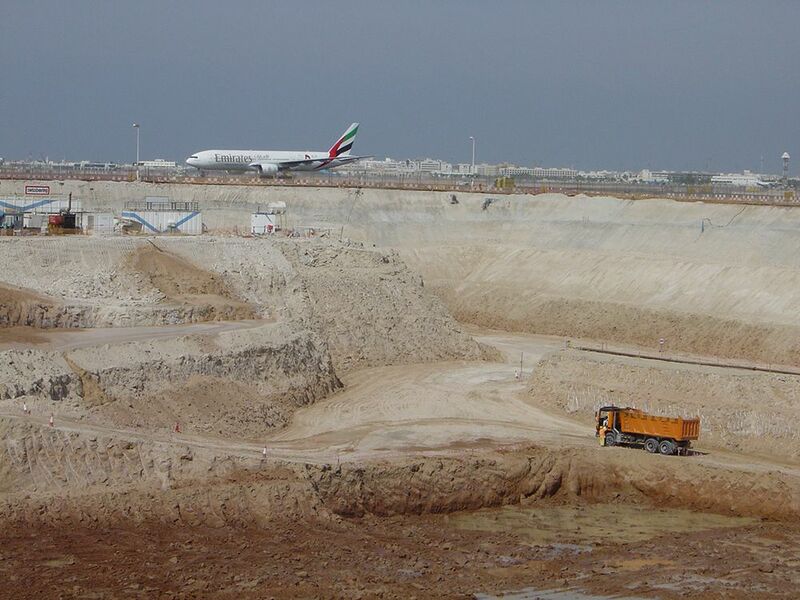 When it comes to dewatering airports, WJ Group really are the groundwater control experts. 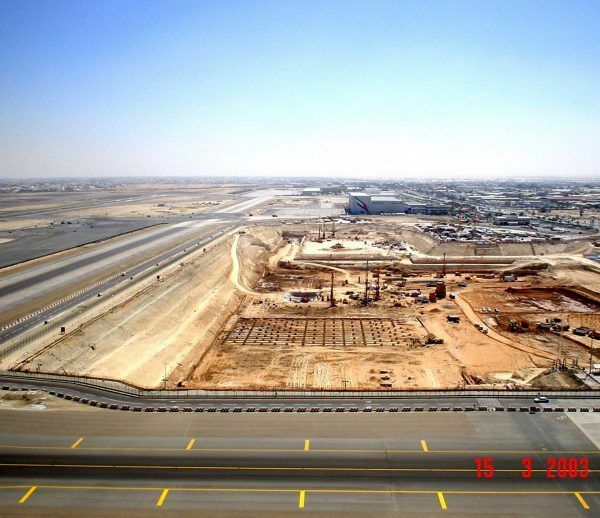 WJ have successfully dewatered over 10 international airports Worldwide, including runways, air traffic control towers and terminal boxes. 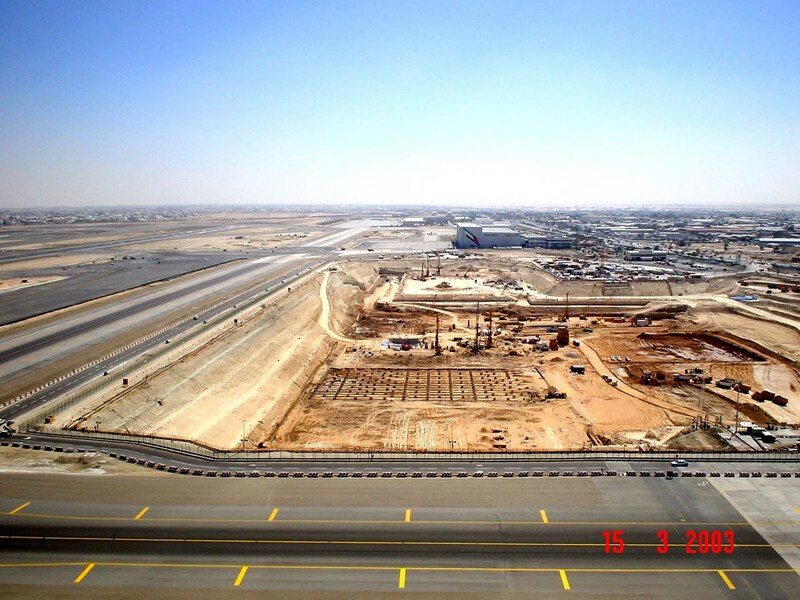 As well as controlling groundwater levels on airport construction projects, we have also designed and installed groundwater remediation and monitoring systems at existing airports. 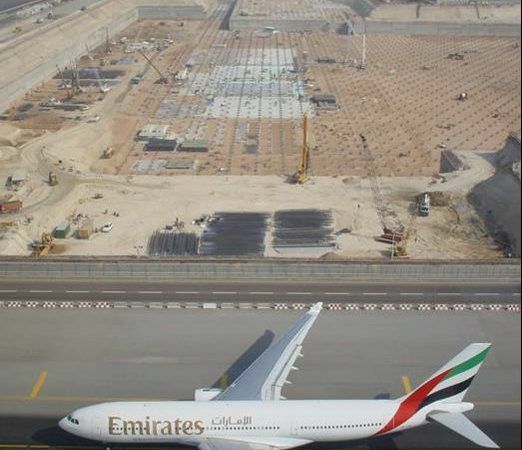 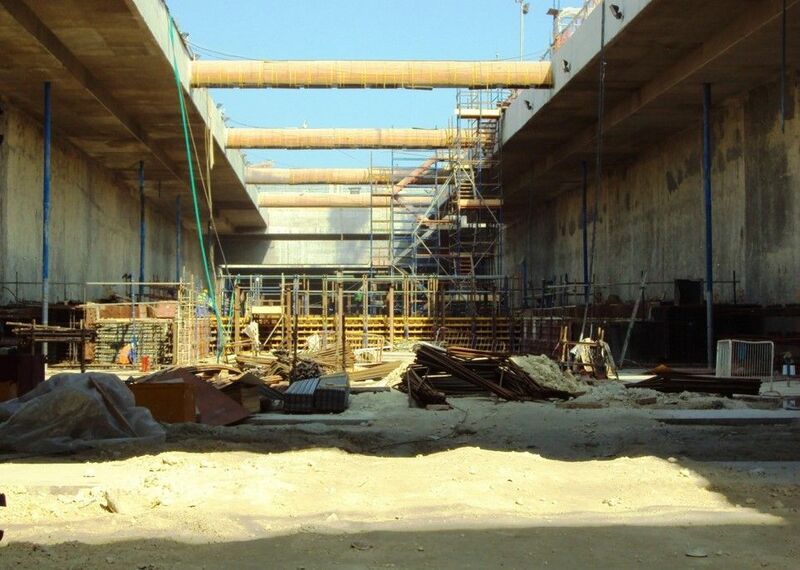 WJ understand the security and access requirements that apply to airport construction works and airside operations. 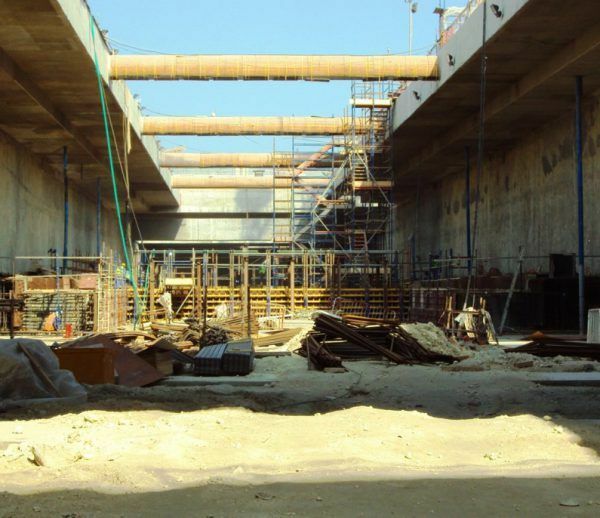 We find that the key to success is to work closely with clients, keep updated installation and maintenance programs, and maintain a level of flexibility.